In an interview with Valve, gaming website Kotaku was able to ask a few questions about the direction the new Counter-Strike: GO will take. Valve is pretty clear from the off that the new version of Counter-Strike in not a version 2 but an amalgamation of Source and Counter-Strike1.6. 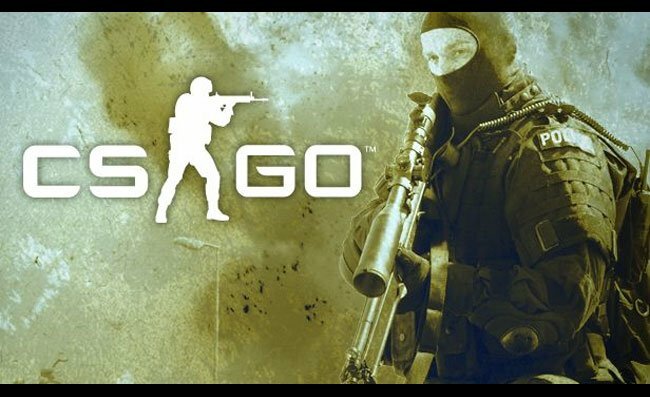 CS: GO project lead at Valve Ido Magal explains that the new game will let everyone experience the fun of a five-on-five games, in which all players will be equally matched. the CS: GO game will be focusing on a narrow style of gaming rather than spanning multiple mods. CS: GO will feature a number of classic maps with new weapons and different gaming modes with tweaks ranging from modified maps to a casual gaming mode that removes the need to worry about cash entirely. To read the full interview and for more information jump over to the Kotaku gaming website.